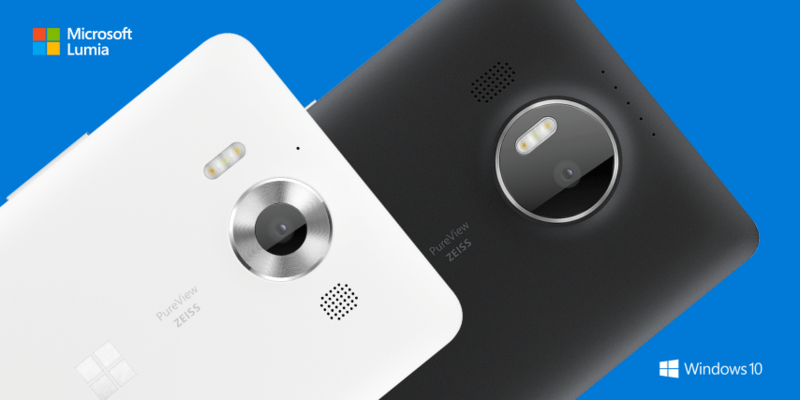 If you’ve been waiting endlessly to get your hands on one of Microsoft’s latest handsets, the Lumia 950 and 950XL, well you are in luck. Telefonika Ghana has them available for sale. So we checked and these aren’t the GH country variant’s. 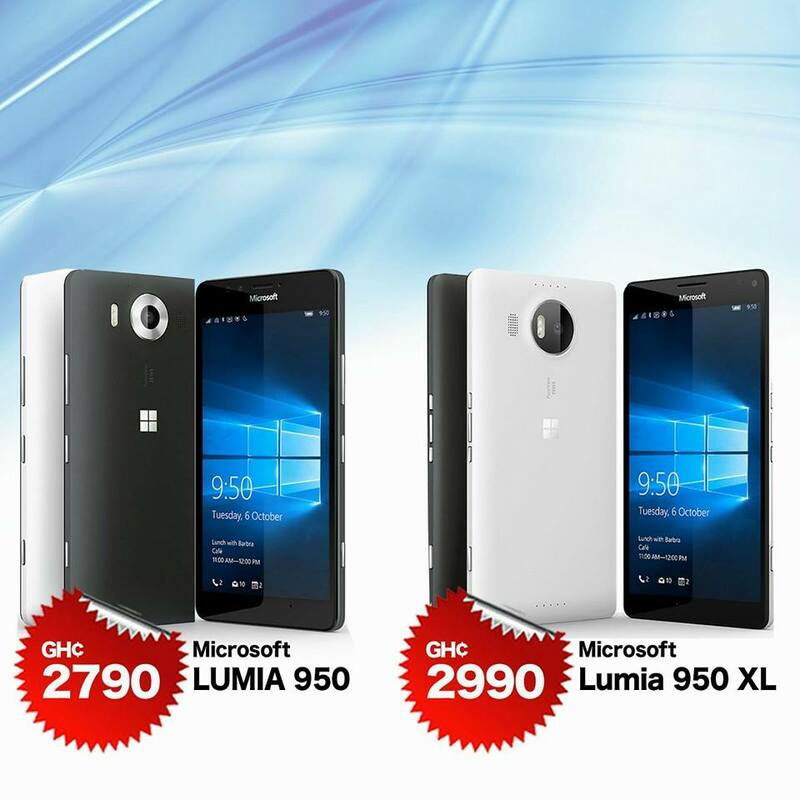 Also it looks like the price for the Lumia 950 XL have been reduced from GHS 2,990 to GHS 2,890 but that of the Lumia 950 remains same GHS 2,790. The Microsoft Lumia 950 and 950XL devices were announced in October 2015 and became available sometime in November 2015 in the US markets and thereafter some European markets. They are widely expected to become available in many more countries in early 2016. Good news maybe? You’ll need to be ready to buy at Telefonika’s usually extra high charges (includes 1 year warranty coverage price). The Lumia 950 and 950XL are Microsoft’s new fan flagship phones and have high end specifications as such value for money. Telefonika Ghana has the phones up for sale at GHS 2,790 for the Lumia 950 and GHS 2,990 for the Lumia 950XL. You can make the purchase at all Telefonika outlets and their online store. The Lumia 950 and 950XL come pre installed with Microsoft’s new mobile operating system windows 10 and you’ll get more quicker updates as they become available and released by Microsoft without carrier delays. They are available in white and black colors.